When you visit our office, you are our top priority. 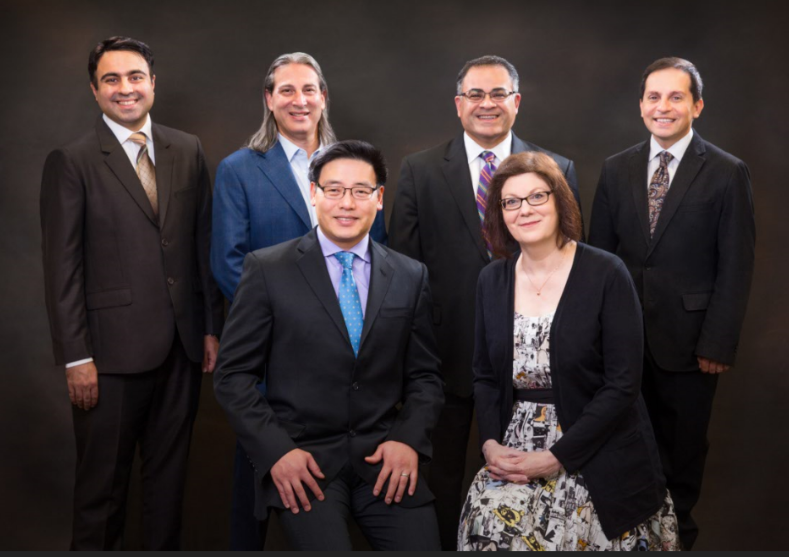 Our entire team of physicians and office staff is dedicated to providing you with exceptional, state-of-the-art, and timely medical care. Part of our commitment to serving our patients includes providing information that helps them make more informed decisions about their health care needs. We genuinely hope this site is helpful to you in obtaining information about your medical condition and becoming more familiar with our practice.